Only few notes made with a ball pen in this student book. Most made with a pencil that eas easyly erased. Only problem was in the ordering phase. the right book, and I'm HAPPY! 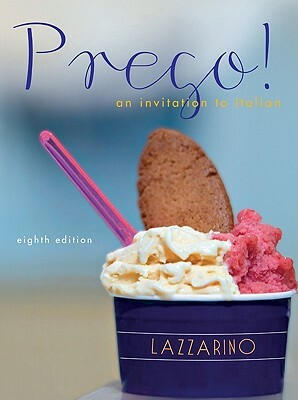 The book is very good for beginners to Italian. It has much reference to worldly things and events, and the chapter order is very helpful to a beginning student!